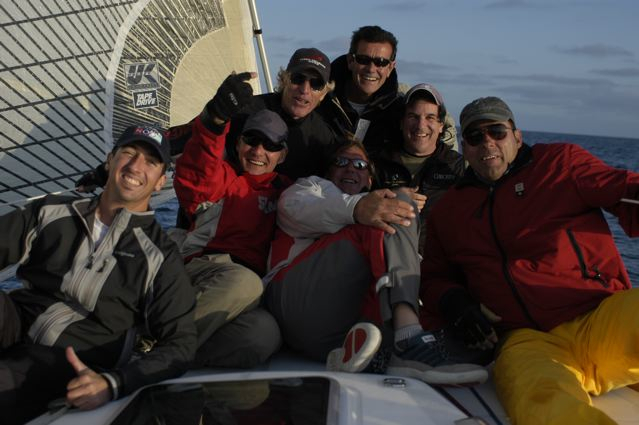 Sailing | Paul's Voyage of Discovery & Etc. This space is devoted to my accounts of the voyages of Captain George Moll and his stalwart crew aboard Misfit, his fine racing sailboat. 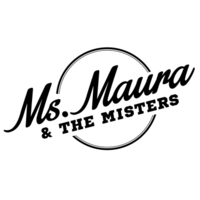 In other corners of this blog you may read of politics, the arts and current events — but The Matey’s Log has none of that. This page is about sailin’, by thunder! And any man what’s got a gripe with that will be keel-hauled, sure! 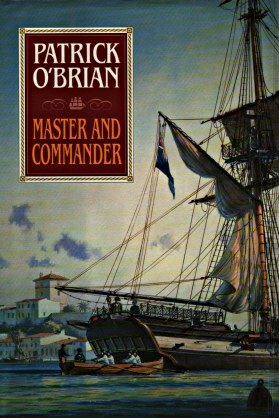 If you want to better understand the Matey’s periodic flights of colorful 19th Century English Navy prose, I suggest you make your way through every one of Patrick O’Brian’s seafaring novels, if’n you please. 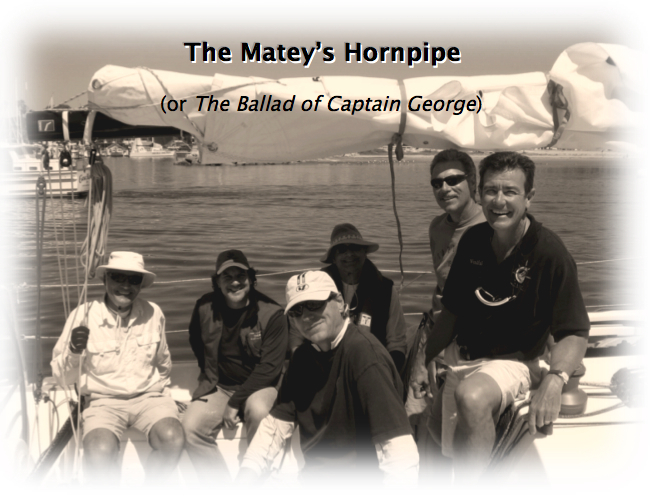 And after finishing Master and Commander, you’ll be ready to take to the sea with good Captain George and his mates as you enjoy these past entries in The Matey’s Log. But one of George Moll’s Privateers.